From the wild herbs and orange groves of the Mediterranean south to the temperate forests of the Atlantic north, join us on a journey through the diverse geography, flora and history of Spain, explored through this trio of the country’s finest monofloral honeys. 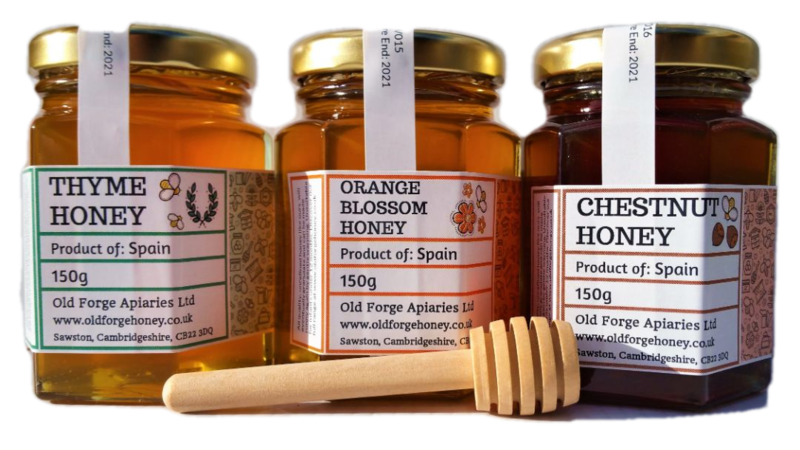 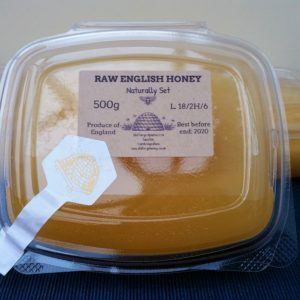 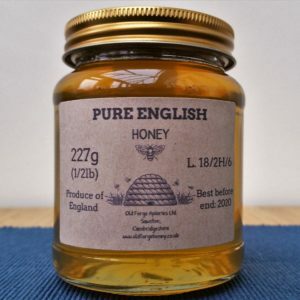 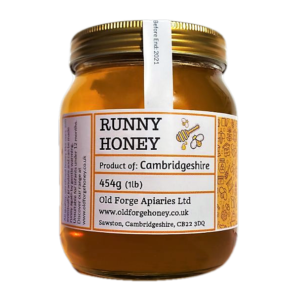 This set contains 3x 150g jars of Spain’s most delicious and distinctive honeys – Orange Blossom, Thyme & Sweet Chestnut- each of which demonstrates the unique flavour of its floral source. 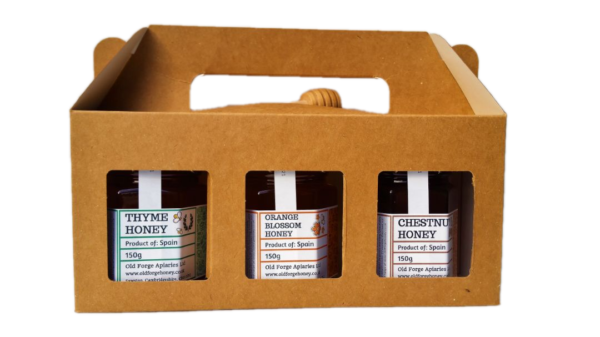 Complete with honey drizzler and tasting notes, this set makes an ideal gift or personal treat for the honey connoisseur.